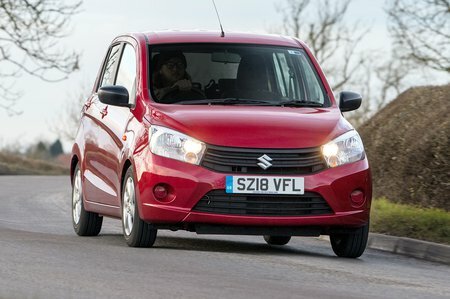 Suzuki Celerio SZ3 Review and Deals 2019 | What Car? Range-topping SZ3 trim is still pretty spartan by modern city car standards, but you do at least get alloy wheels, air-conditioning, Bluetooth, a USB socket and remote central locking. Worth considering, although we reckon cheaper SZ2 trim makes even more sense.